This aphrodisiac blends of therapeutic essential oil's contains ylang-ylang, patchouli, orange sweet, lavender, sandalwood and jasmine. 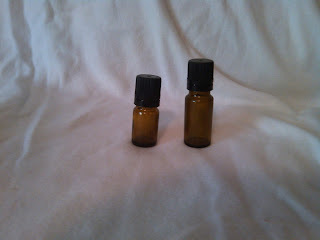 Both relaxes and arouses; in Europe, therapists use this oil for sexual dysfunction. Well known to help increase libido, helps with calming of the nerves!